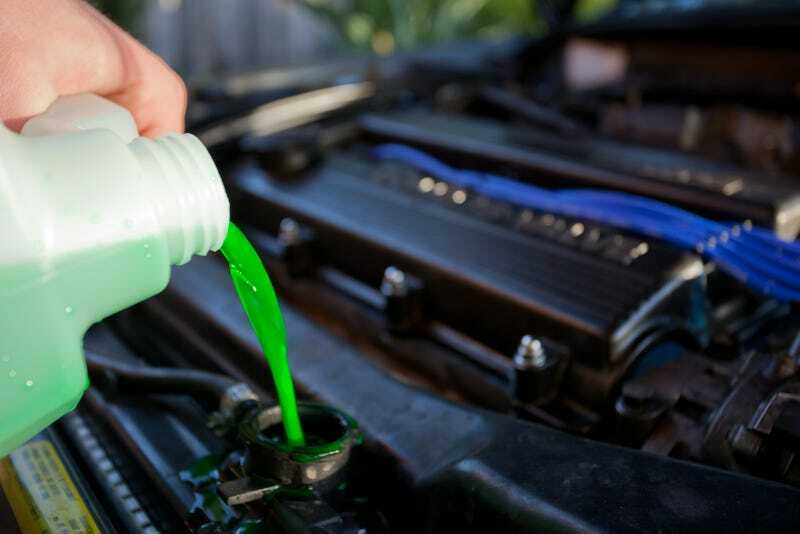 What’s the lifespan for coolant and transmission fluid when a car is just sitting or used infrequently. I’ve been told before, 4 years coolant and 8 on transmission, but looking for your input. Thanks.